KHUJAND, Tajikistan -- Tajik militants defeated in Syria and Iraq are returning home after being persuaded to do so by a number of new outreach methods. "We have changed our approach to outreach work," Tavakkal Fayzullozoda, Sughd Province assistant prosecutor, told Caravanserai. Officials from the Sughd Province prosecutor's office and the police, as well as local authorities, have met with the public and talked "from our hearts, in an informal setting, and as a result, the meetings have become more credible", he said. According to the Interior Ministry, 111 Tajik ex-militants voluntarily returned home in 2017 and all were spared prosecution. "It is important to alert the public that extremist slogans have nothing in common with Islamic values," Sughd Province Police Chief of Staff Rakhimjon Abduvalizoda told Caravanserai. Sughd Province has seen a substantial number of returnees. Thirty-four provincial residents came home from war zones between March 25, 2017, and January 1, 2018, according to the provincial police department. It credited outreach work that included the efforts of militants' parents to coax their children back to Tajikistan. The returnees included Alisher Kodirkukov of Asht District. Kodirkulov and his family shared the odyssey of hundreds of duped Tajik migrant workers who joined extremist groups after failing to find decent work in Russia. The Kodirkulovs journeyed from Ekaterinburg, Russia, in March 2015 to Istanbul and then to Gaziantep, Turkey, where they crossed into Syria. They spent a month and a half in Syria and ended up in Mosul, Iraq. "Right after I arrived in [Mosul], I realised I'd been conned," he told Caravanserai. In October 2016, he and his family fled to Turkey, where they surrendered to Turkish authorities. They arrived in Dushanbe in December 2016, where they were held and investigated. 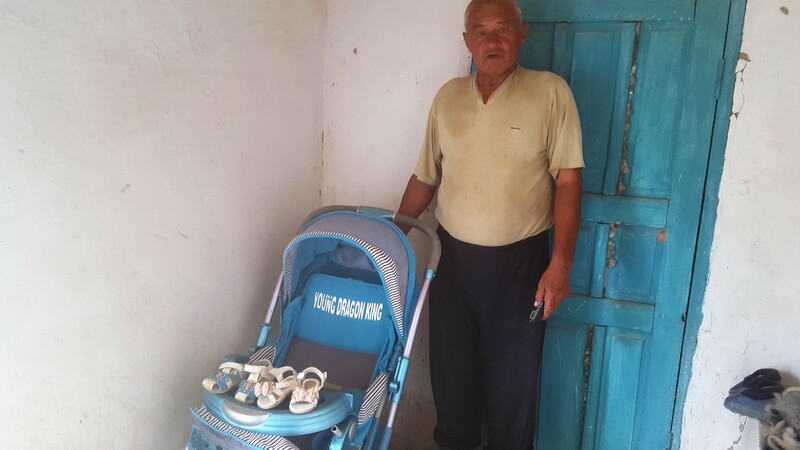 Aided by Tajik and Turkish law enforcement, Kodirkulov's father brought him, his wife and their two children back home last April. A year and a half of wandering and privation in an alien land is how Kodirkulov describes his time in Syria and Iraq. "I'd like to thank law enforcement agencies for believing in me and waiving prosecution," Kodirkulov said. "My wife and I have a lot of work ahead in restoring our good name ... neighbours have started saying hello to us," he said. Estimates for the number of Tajik insurgents killed in Iraq and Syria range from about 150 in 2017 alone to 300 during the entire war. "We do not have exact numbers of Tajik combatants or Tajiks killed," Abduvalizoda saod. "Many people going to Syria and Iraq went through third countries. We don't get all the information about those killed." "Our top priority is to bring back our citizens who were duped into joining foreign conflicts," he said. "Their deaths are a source of great sorrow for their parents, who sent them abroad only to study or to earn money." At least one father has multiple dead sons to mourn. Olimurod Abdurakhmonov of Jaloliddin Balkhi District, Khatlon Province, is grieving for three sons who all died in Syria and Iraq, according to Tajik authorities. Now his daughter-in-law and three grandchildren are trapped in Manbij, Syria, according to police. The bereaved father is urging law enforcement to help repatriate his surviving kin. "Maybe the presence of the grandchildren in an empty home will somehow console the [dead men's] poor father," Bakhriddin Esankulov, head of Abdurakhmonov's local government, told Caravanserai. Meanwhile, a missing and possibly dead militant has left a stranded wife and two children in Mosul, Iraq. The relatives of the missing man, Faromuz Sheraliyev of Asht District, have heard from his wife who telephoned from Mosul asking for help in coming home. "She does not have any documents, and she does not know how to get out of Mosul," the family members told the local prosecutor's office. They are begging authorities to help bring back the woman and her children. 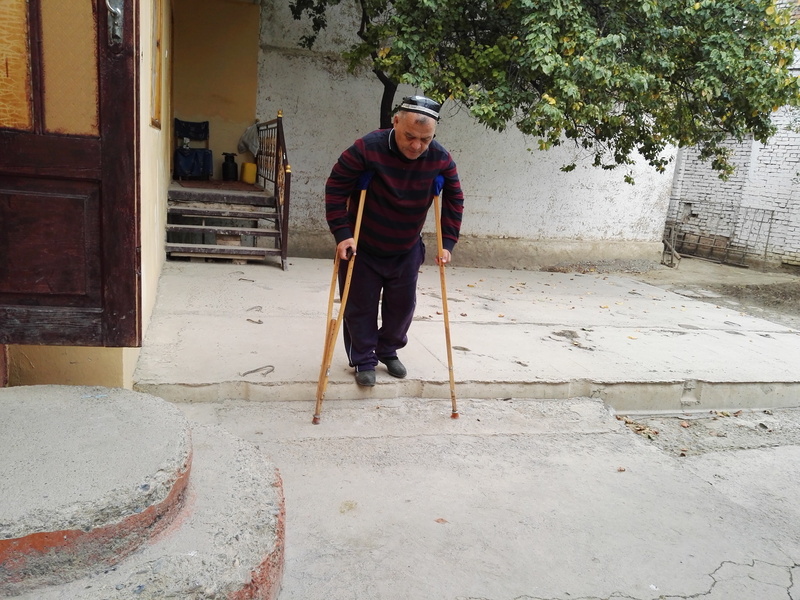 Sharif Sherbekov is among hundreds of Tajiks whose life the 'Islamic State' turned into a nightmare. After her brother called her to join him in Syria, a Tajik woman returns home to face trial.